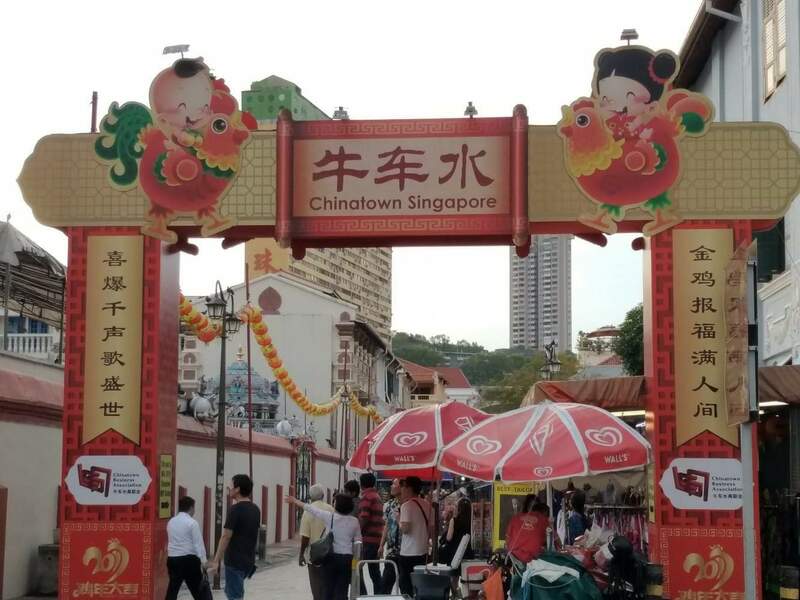 While Singapore is still largely Chinese, the city’s very own Chinatown still has its own distinctive charms and allure that makes it a compelling destination for tourists and locals alike. 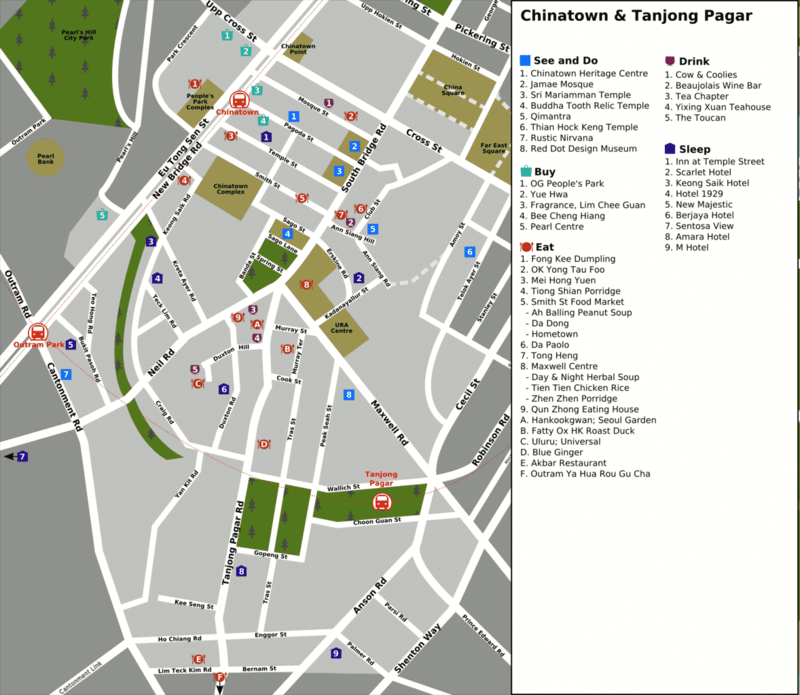 There are five districts in Chinatown, namely Telok Ayer, Bukit Pasoh, Tanjong Pagar, Kreta Ayer and Ann Siang Hill. 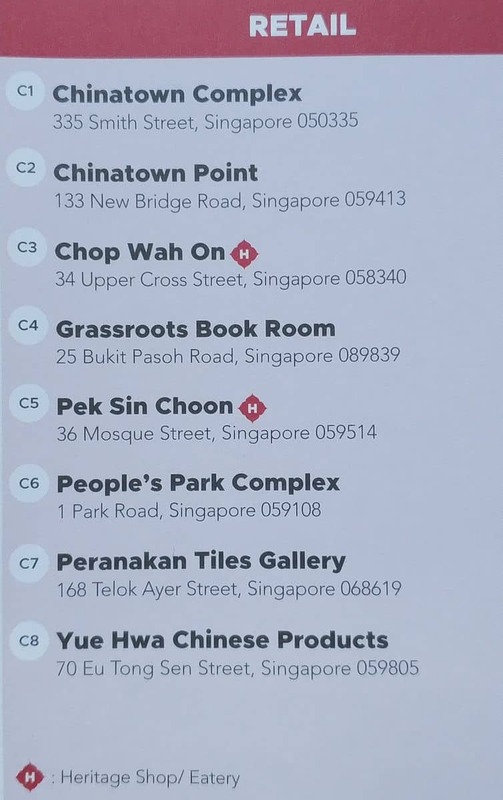 These districts were designated as conservation areas by the Urban Redevelopment Board in 1989. 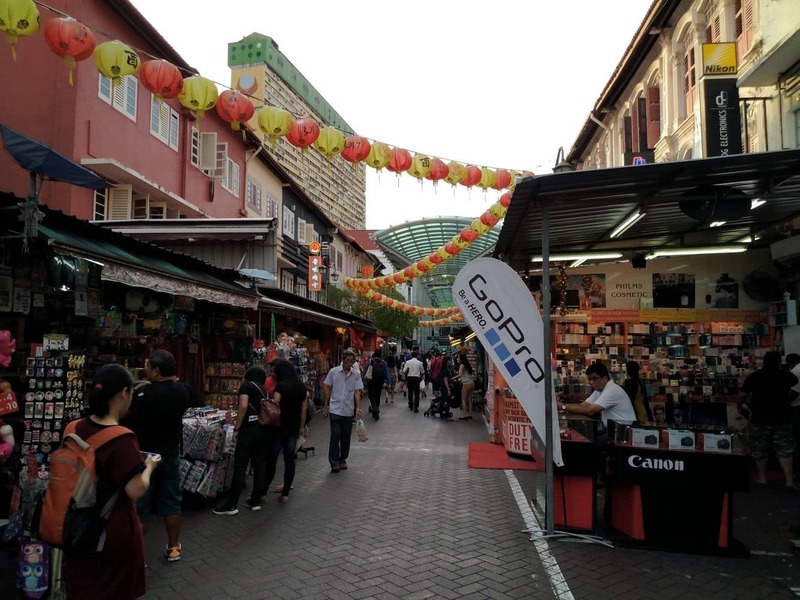 Tourists and locals in search for authentic gifts and souvenirs can find some of the best locally made art and craft products in the colourful street markets of Chinatown. 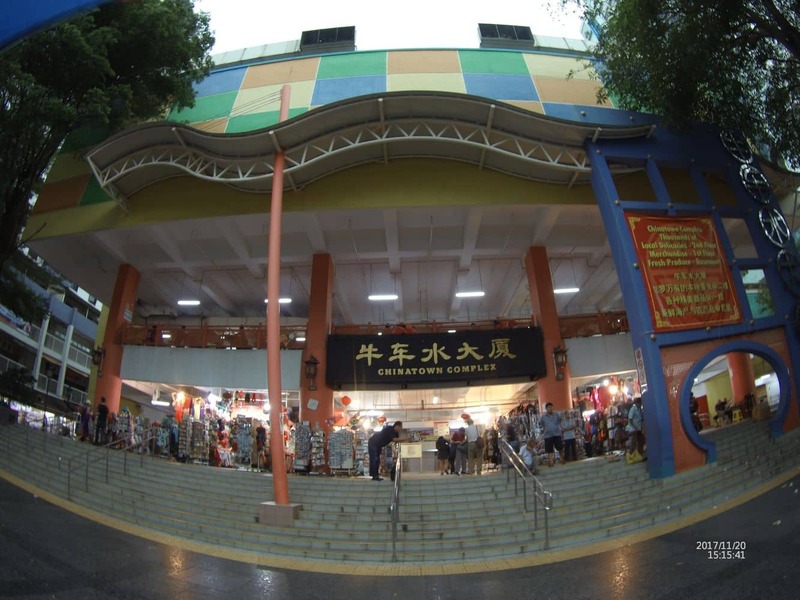 The Pagoda Street Markets are especially popular for such items, along with other traditional Chinese mementos. 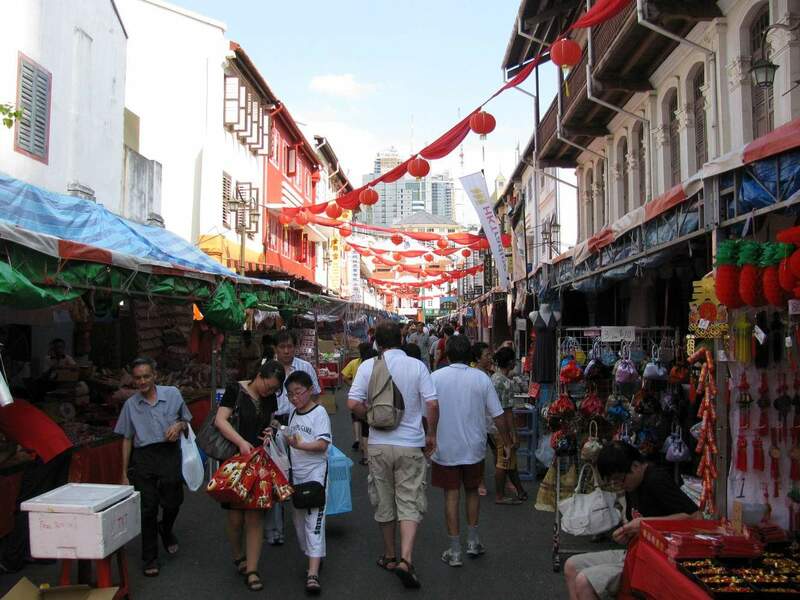 For shoppers looking for the best valued electronic products, Chinatown also has the Trengganu Street Markets. 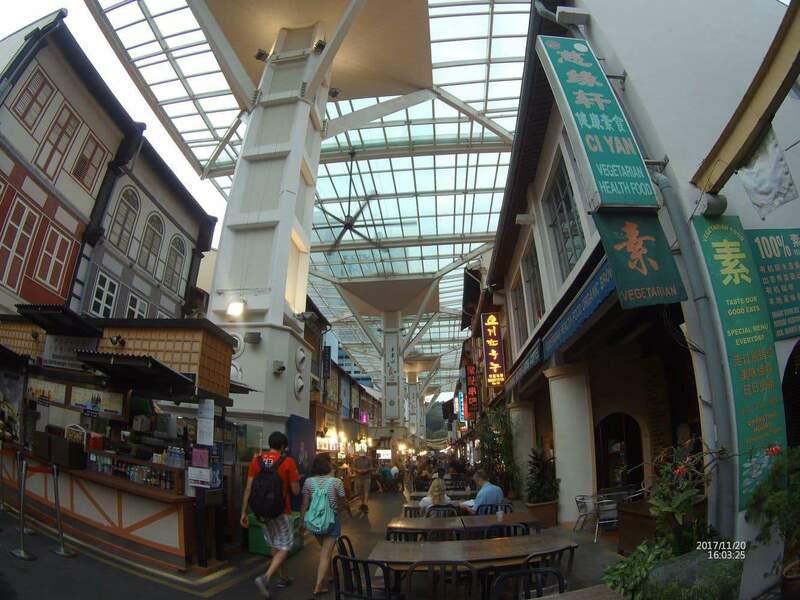 Intersecting Trennganu is Temple Street, also known as the financial district of Chinatown. Various money exchange shops and banks are located here. 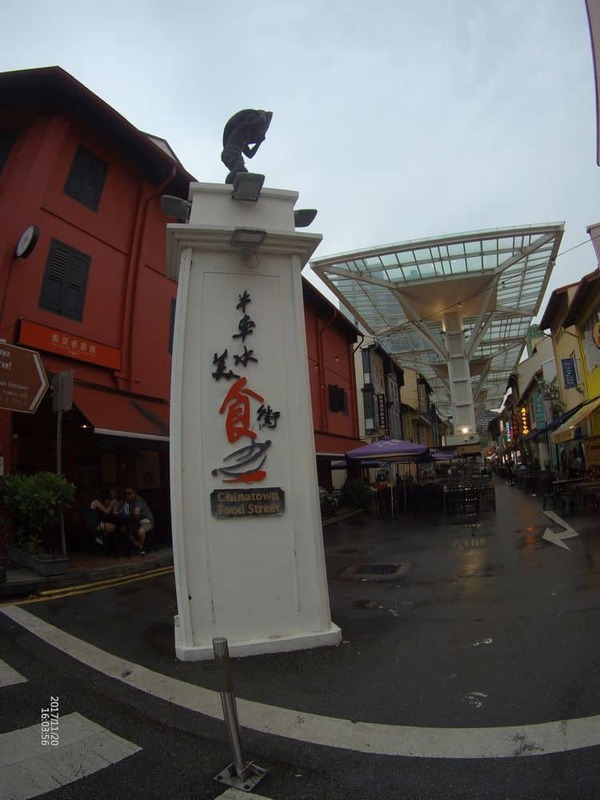 Just next to this intersection is the People’s Park Complex. 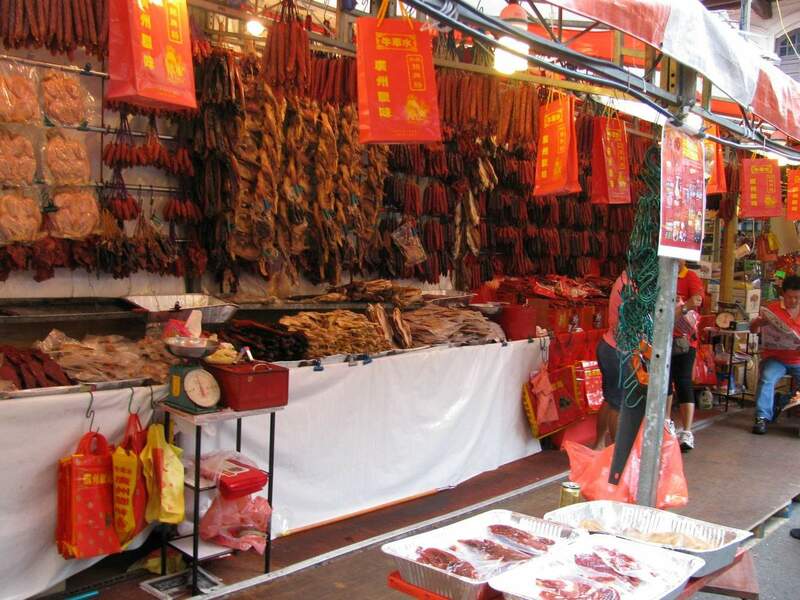 Chinatown’s street food scene is also something that is worth exploring. 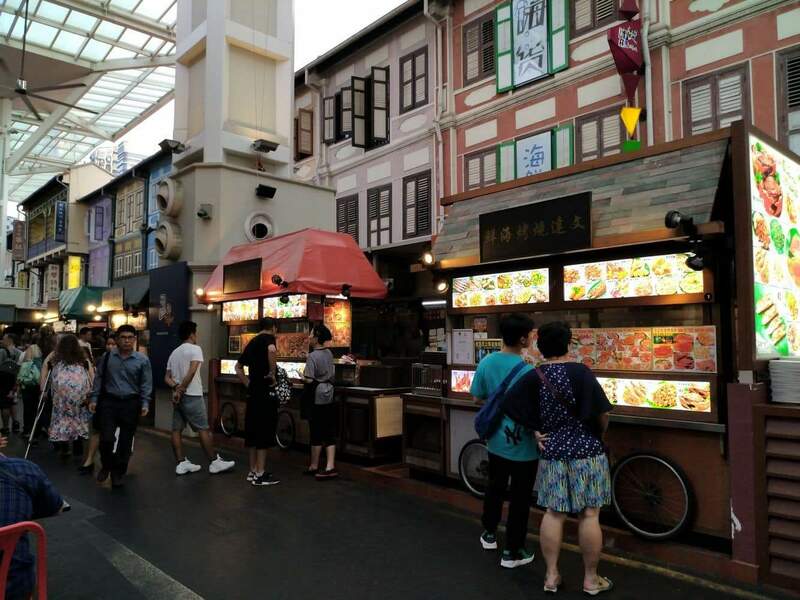 One side of the famous Smith Street stretching along the central portion of Chinatown is lined up with various street food carts offering a wide selection of both exotic and traditional street food items. 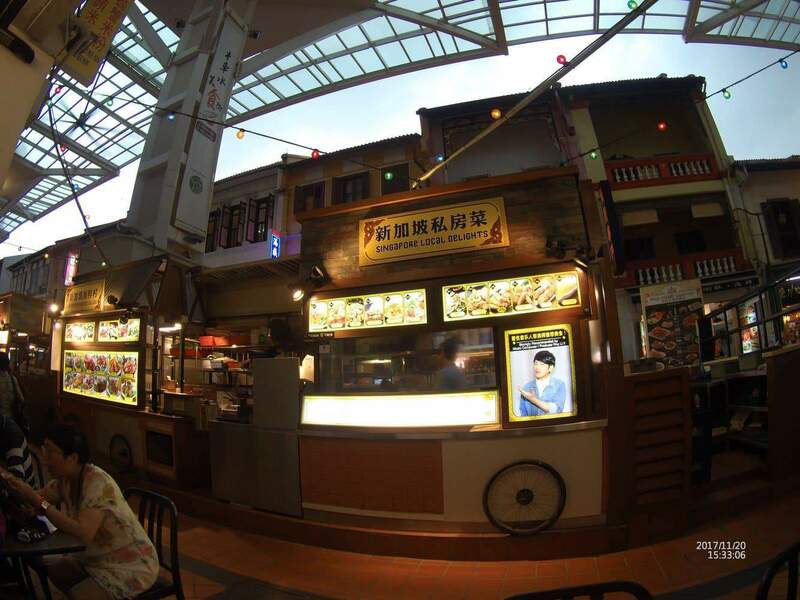 Some food stalls also offer popular local Singaporean and Chinese dishes. 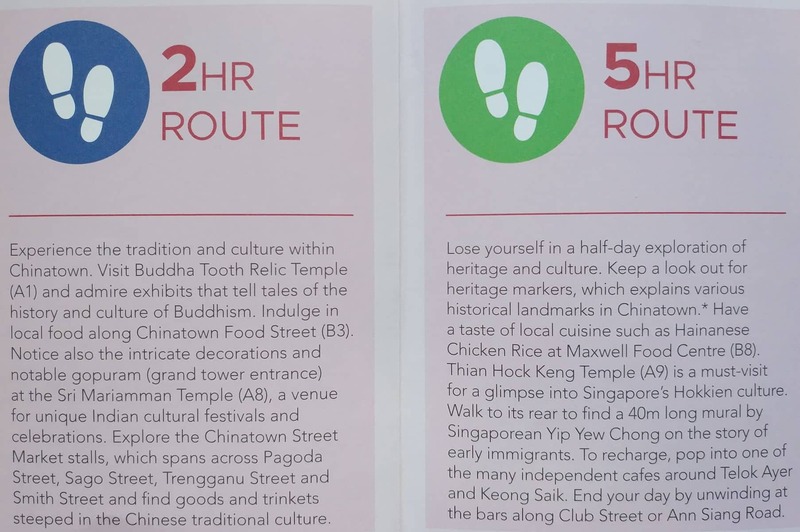 To get to Chinatown via the MRT, take either the North-East Line or take the Downtown Line and alight at Chinatown Station. The last MRT service is at 11.50pm. 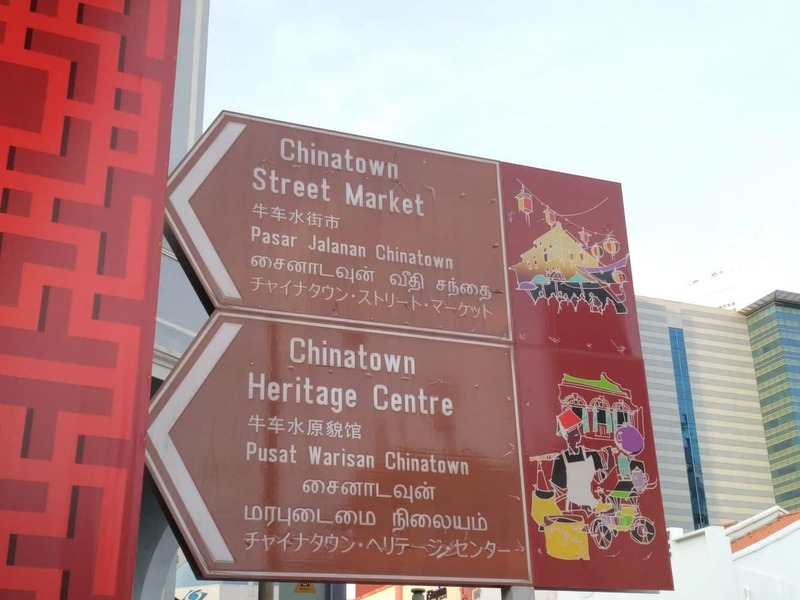 If you are looking for a hotel near Chinatown, click the link below to find the best accommodation deals. Various. 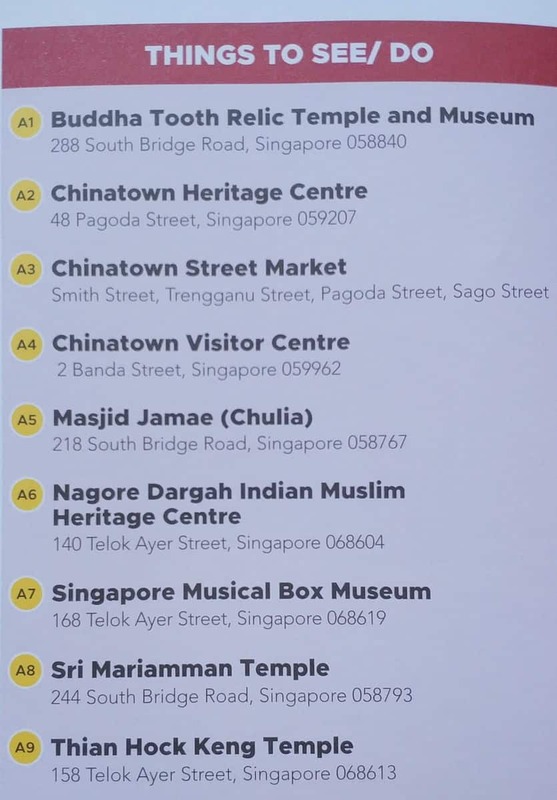 Check individual store listings. Plan for CNY 2019. 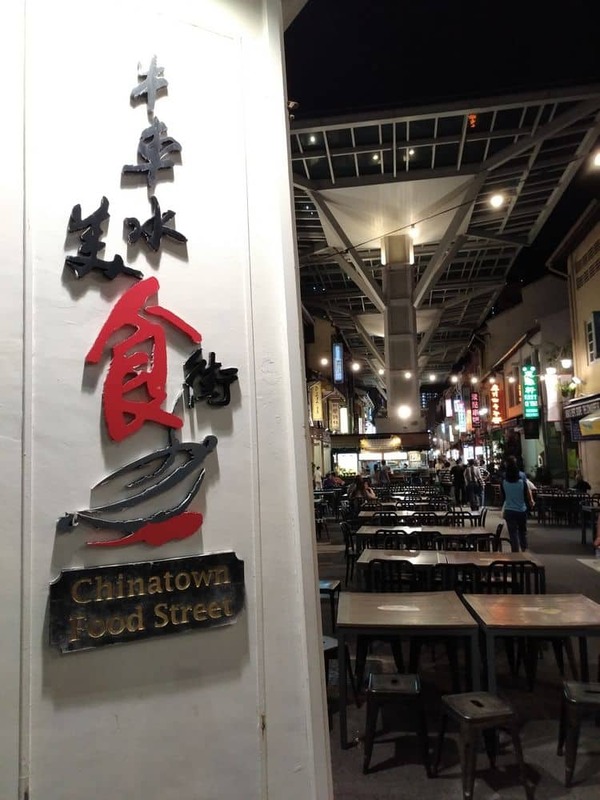 Will the shops and eateries open on 6 to 8 Feb 2019? There doesn’t appear to be much information available for next year, but if the previous years are anything to go by, it does appear to be a mixed bag of what is open, what had restricted trading hours and what is closed completely. 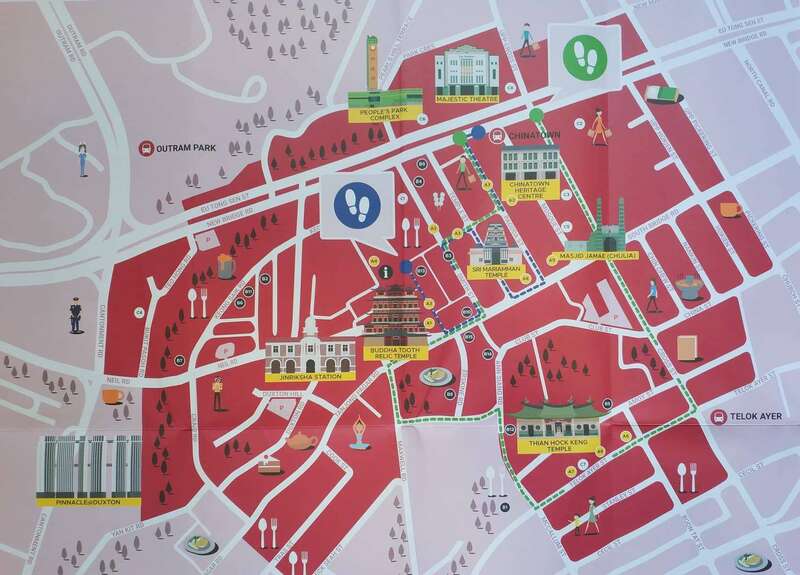 It would be worth checking back closer to the event to see what the different shops have posted – be it on their website, social media, or even Google Maps.